In New Jersey, you don’t have to travel far for great skiing opportunities. Whether you’re looking to explore smaller ski areas within the state or you venture into New York State for some bigger adventures, there’s something nearby for the whole family to enjoy. To satisfy all skill levels, check out these 10 ski destinations for families in and around New Jersey. Mountain Creek Resort is New Jersey’s only true ski resort. Fine lodging, dining, and a spa complement the skis runs, which are spread over four mountains and served by eight lifts, and 100 percent snowmaking coverage. Night skiing and three dedicated terrain parks expand the possibilities for fun. Campgaw Ski Area is a great place for families to spend a day (or evening) skiing. More than a dozen trails of all difficulty levels are serviced by two lifts and three Magic Carpets. A tubing area, complete with a conveyor lift so you don’t have to schlep the tubes yourselves, adds to the attraction. Shawnee Mountain, in the Poconos, has runs for every member of the family, no matter what their skill level. Twenty-three slopes and trails take advantage of Shawnee Mountain’s 700 vertical feet. Two terrain parks and a snow tubing park keep things exciting. Hunter Mountain boasts not only 1,600 feet of drop over 320 skiable acres, it also offers families plenty of lodging, dining, and shopping options. 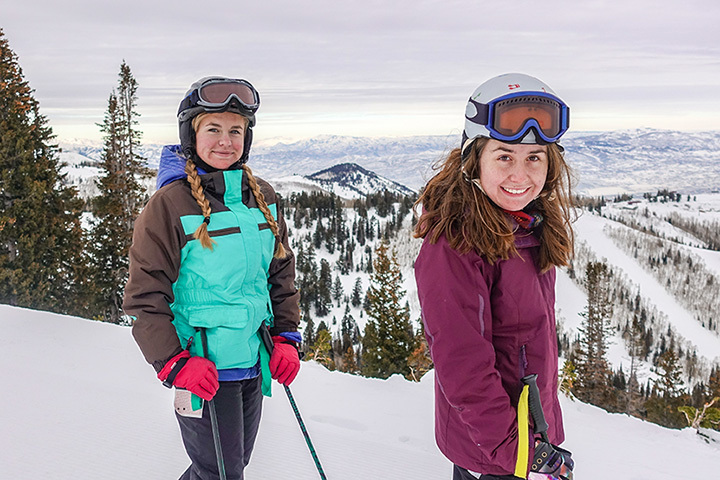 Skiers and board riders will appreciate the 67 trails—divided evenly among beginner, intermediate, and advanced levels, with about 10 percent labeled as “expert”—and the 12 lifts that service them. The 285 skiable acres at Windham Mountain Resort are enhanced by multiple lodging, dining, and shopping options, as well as a spa. Its 54 trails and six terrain are spread across the shoulders and peaks of two mountains. Twelve lifts services the resort’s 1,600 vertical feet. With almost 1,100 feet, Blue Mountain Resort boasts more vertical than any other ski area in Pennsylvania, which means longer runs over the resort’s exciting terrain. Sixteen lifts service the 39 trails spread over more than 164 mountain acres. Plenty of dining and lodging is available for families who want to make a weekend of it. Mount Peter Ski Area is a laid-back, family-friendly set of slopes that’s been serving the New York Metro and northern New Jersey since 1936, making it New York’s oldest ski area. A family will have hours of fun on Mount Peter’s 14 trails and its terrain park. 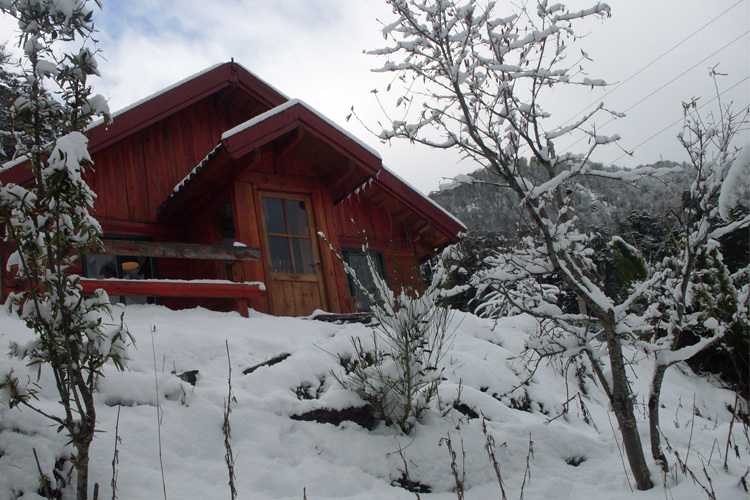 Two lodges with dining, rentals, a tuning shop, and lessons make the area a great place to spend a day. Named for the two mountains the ski area occupies, Jack Frost Big Boulder boasts 28 trails, seven terrain parks, as well as tubing areas, all served by 22 lifts. The longer runs are on Jack Frost Mountain, which boasts 600 feet of vertical (in contrast to the 475 feet on Big Boulder Mountain). Lodging, dining, and an indoor water park make Camelback Mountain Resort an awesome weekend getaway for familied in the Garden State. Oh—there’s also skiing, snowboarding, and the biggest tubing park in the country! Thirty-seven trails are spread across 162 acres and 800 vertical feet. More than 25 trails and two terrain parks are spread across 180 acres, and serviced by 95 percent snowmaking. Six chairlifts and a surface tow get folks up the resort’s slops, while 1,000 feet of vertical drop helps to get them down. 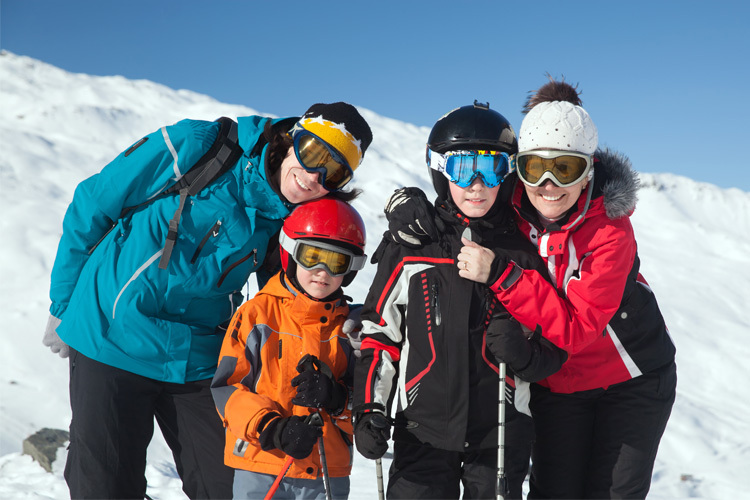 Elk Mountain has slopes for all skiing abilities, so your family is sure to find fun in this winter wonderland.